The 2017 Mustang may still have one of the most recognizable names in the automotive world, but with its current design, it's far more than just a pretty face and a familiar name. It represents one of the best value propositions for buyers who just want the fastest car for their money. There is no longer a "slow" Mustang and a "fast" Mustang; there are just "fast" and "even faster" versions. 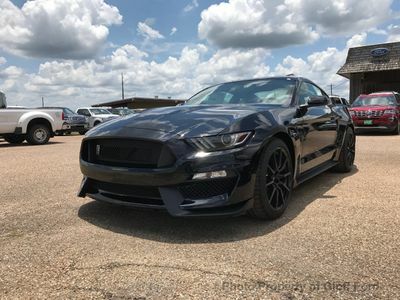 The Mustang starts at just over $24,000, a price that undercuts most of its less powerful rivals, such as the Subaru BRZ. 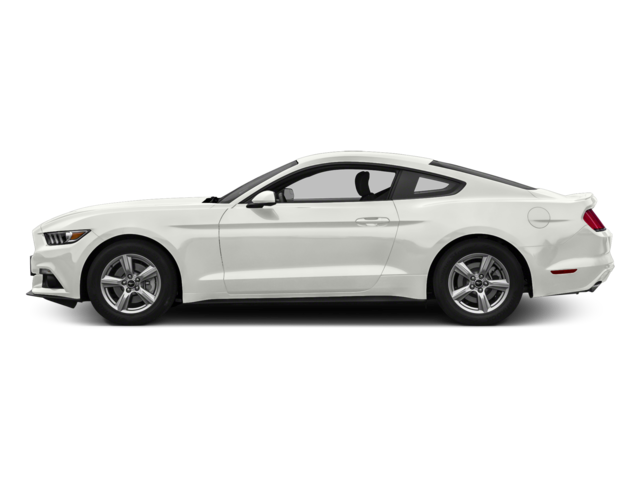 Even when optioned out beyond the $40,000 mark, the Mustang still represents a tremendous value.